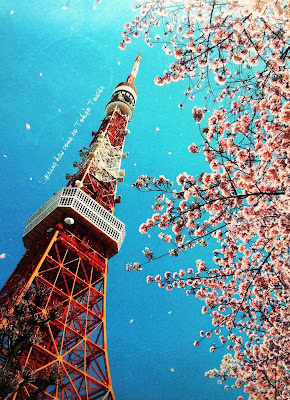 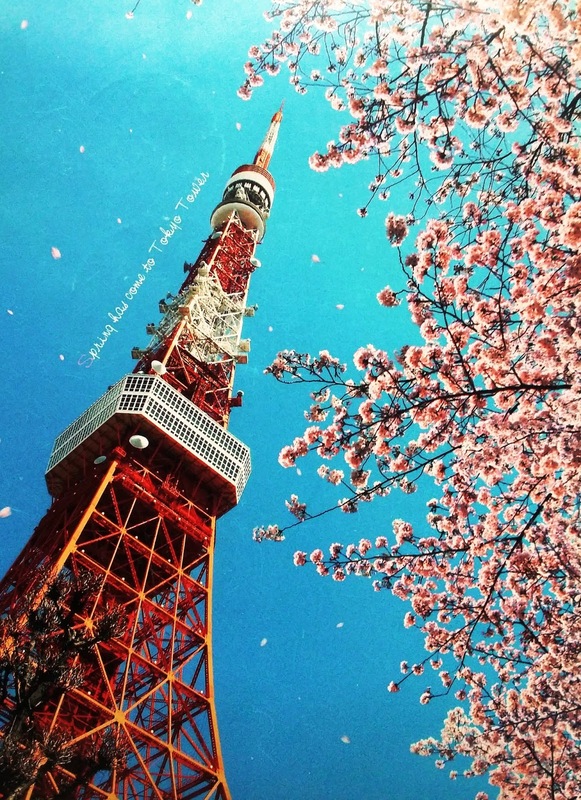 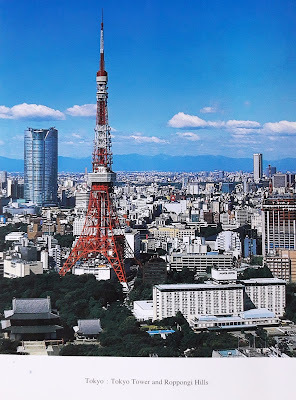 Tokyo Tower is a communications and observation tower in the Shiba-koen district of Minato, Tokyo, Japan. 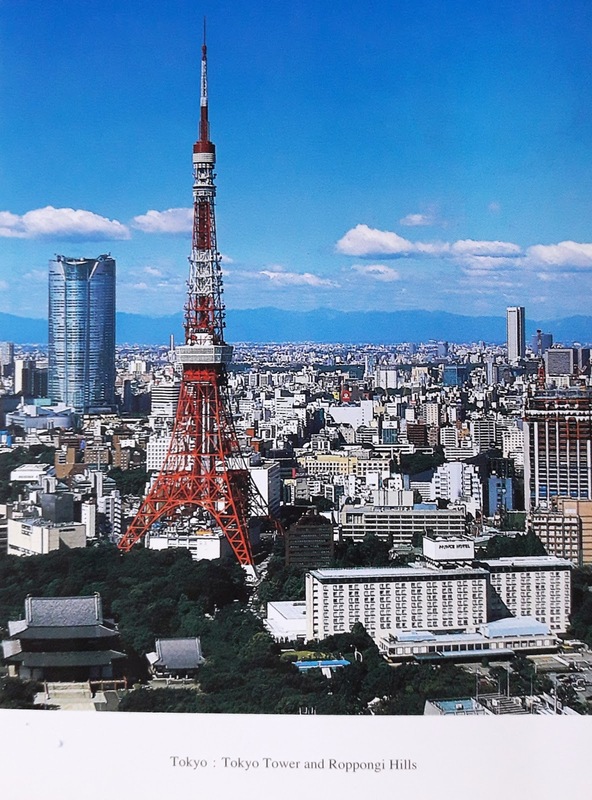 At 332.9 metres (1,092 ft), it is the second-tallest structure in Japan. 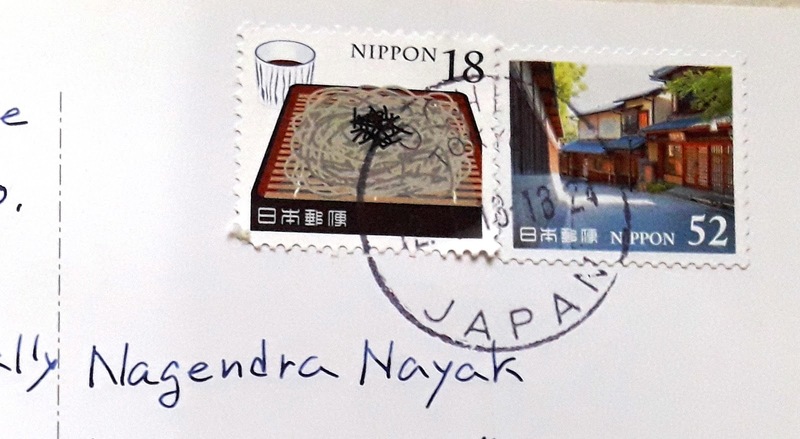 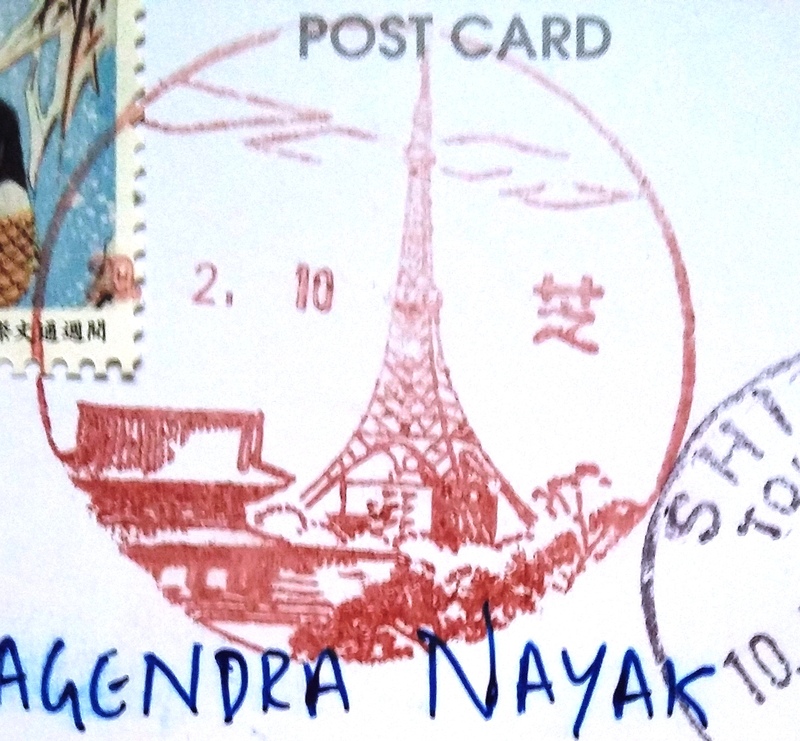 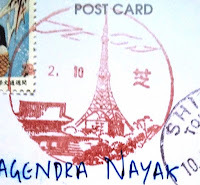 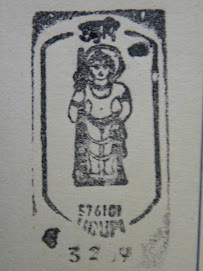 Thanks to Ms Neetu who was visiting Japan.